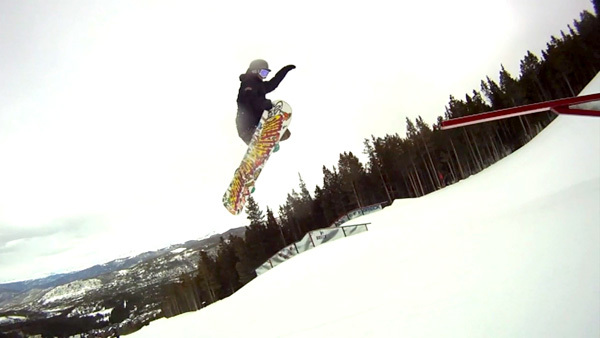 Zack Yourd brings you his newest edit showcasing some creative ways to spin with a kendama and on a snowboard! 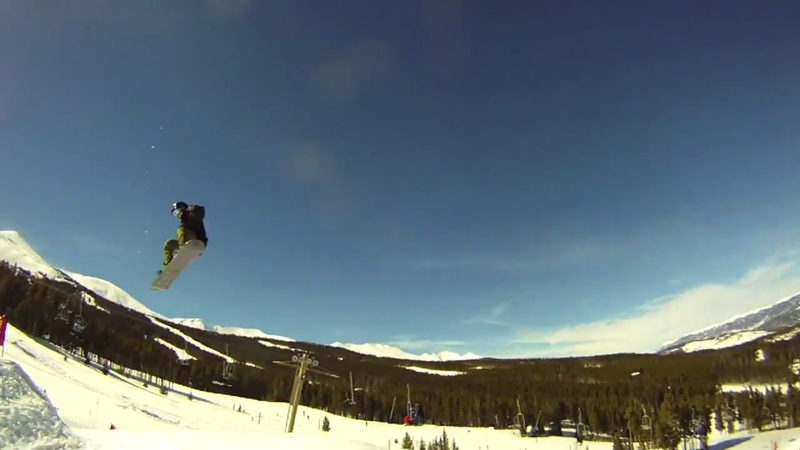 Kendama USA is proud to present the sixth edit from Zack Yourd. 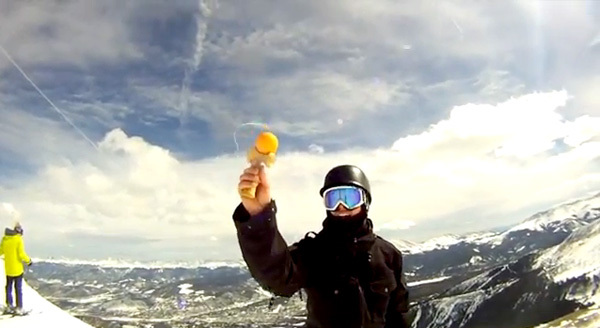 Spending a week out in Colorado to log some time on the snowboard, Yourd was able to pick up the camera and lace some kendama maneuvers in the colorful views of the Centennial State. 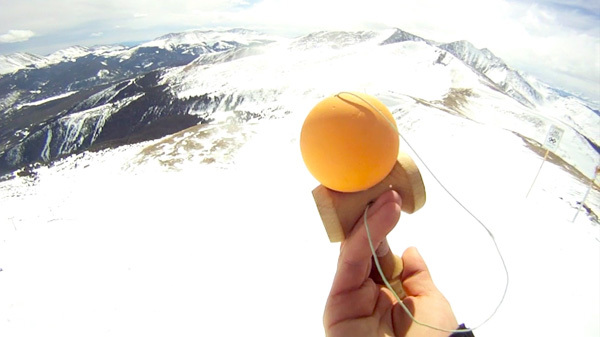 Experience the elevations and good vibes this edit has to offer as you gain insight to the endless creativity that’s sparked from kendama. Special thanks to Nick Yourd for making this all possible.